I have always welcomed robust debate and constructive criticism. This question opens up a very large topic! For me, it is a matter of the quality of training. 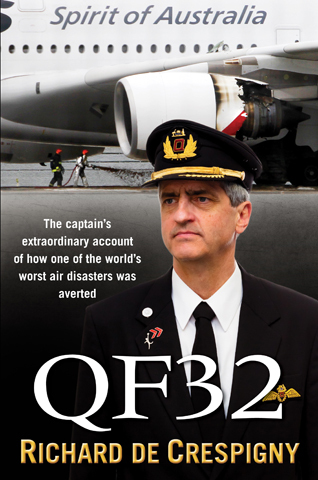 Reading the book, I could understand the Captain’s need to be assured that the controls were behaving as they should, considering the damage that the aircraft had suffered and the risks presented by the unserviceable systems. 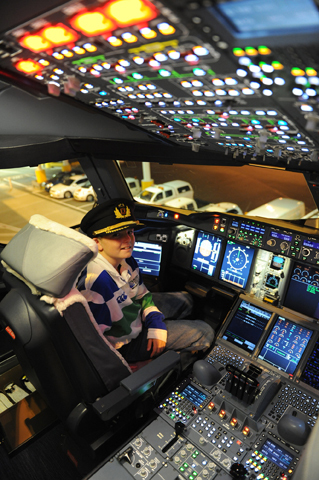 They were fortunate that the Captain of the day had experience in performing control checks. Notice also that the S/O who was paxing recognised that control checks were being conducted. The need for “Military” control checks (ie: associated with the need to verify control response and stall margin further to damage to the a/c) is rarely required in civil aviation and is anathema to the operators, the manufacturers and the authorities. However, in this day and age of “need to know” and vacuous training that results in producing “children of the magenta” tied to “auto dependency” supported by “box ticking” SIM checks and rigid airline SOPs perhaps it’s time to rethink our approach to raw flying ability. I would not trust the average (and even experienced) jockey to attempt control checks on a damaged a/c when most of them are conditioned to manage the AP & ATHR and keep their hands off the “flying” controls and don’t have a professional understanding of the environment in which they spend most of their time (a la AF447) ! For the uninitiated what are “military control checks”? The control checks are described at page 249. I don’t quite understand why it is such a contentious topic. 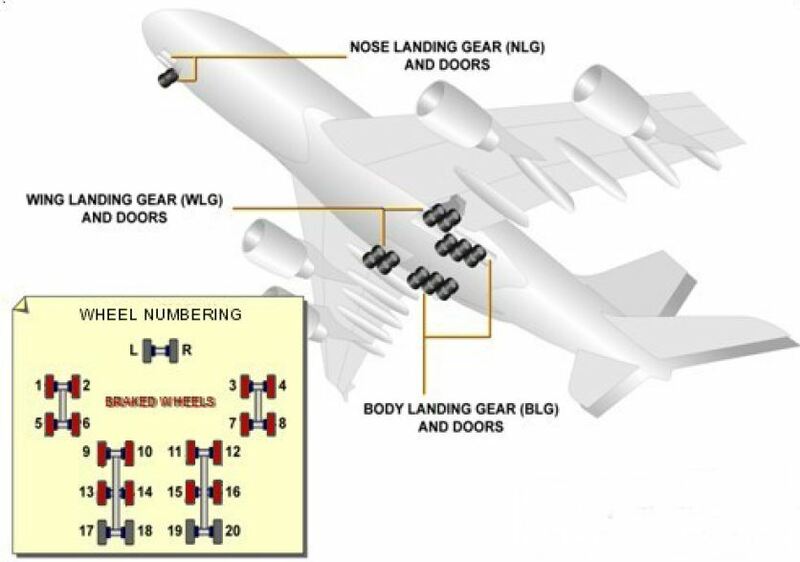 The only alternative to control checking is mathematical prediction, and the aircraft clearly wasn’t in a state where its performance could be predicted by mathematics. What more is there to discuss?